My parents often told stories about our family when I was growing up. Many were about survival and never giving up. Their strong value of fortitude is something I carry with me today. They also taught me to have faith and to express that faith by always finishing what was started. Pete and Carole deposited a deep responsibility of community and service into my soul. With that I always felt a need to invest in action where I lived. 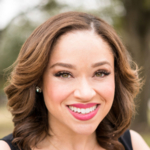 And when I was unsure what to do they assured me that being authentic was the way to go.“There’s only one you, Terri,” is what they would say. As I matured, that evolved to living with real grace and extending love to others. From a television newsroom, US Senate campaign trail, to fundraising money for non-profits, to lobbying for an international nonprofit, I’ve carried those beliefs with me. They’ve shaped who I am. They helped me tell the stories that matter to raise the money that will impact lives. They have helped me win issue-based advocacy campaigns when David should’ve never beaten Goliath. Now they shape where I am headed — on a mission to inspire others to create change. In my nearly 40 years, I have been given many opportunities: Things I haven’t expected, things that have given me a different perspective on life and things that have changed communities forever. 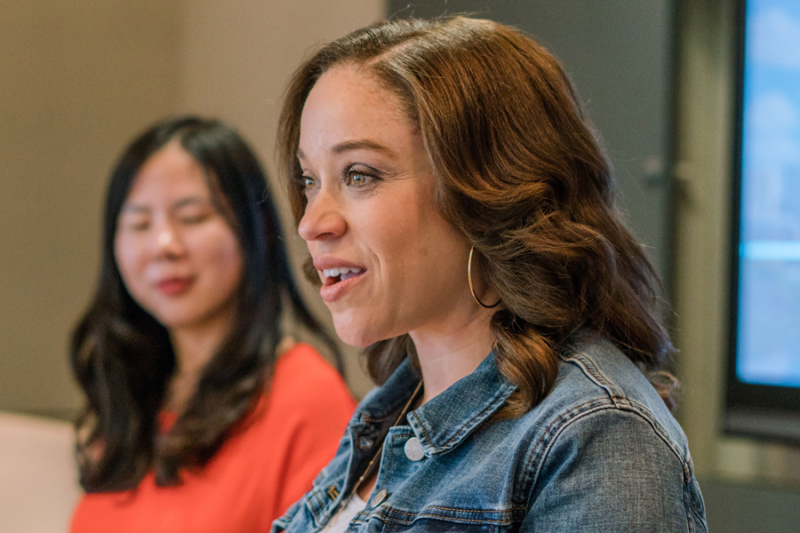 I’ve done these things on behalf of a groups and organizations, sometimes small and sometimes large.I want to continue to work systemically to change the places we live through my role at the American Heart Association. But I also feel a deeper calling to act as individual, encouraging others to amplify their voices. I want to lead a chorus of movement makers who are ignited to start fires of community activism and create communities they desire. I believe leaders turn moments into movements. And I want to help these movement makers with words, tools and inspiration that will allow them to do things that are BIG. 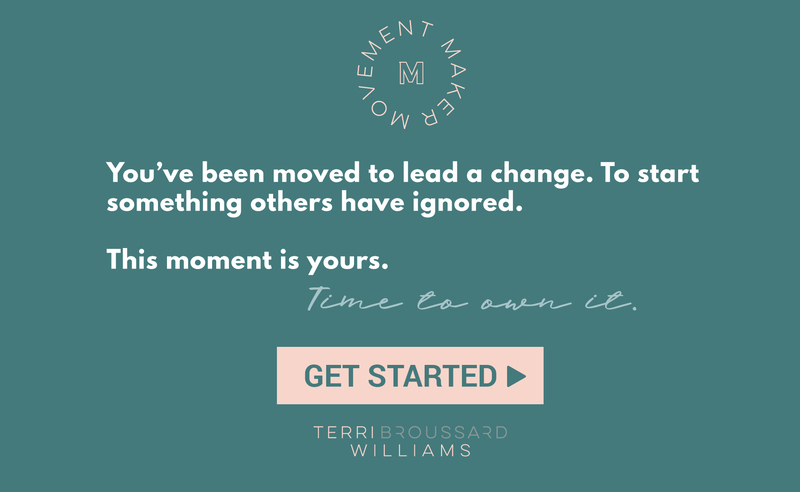 Have you been moved to create change?To start something that others have ignored?This moment is YOURS and it’s time to own it.I ask you to join my Movement Maker Tribe. Visit my new blog and website to learn how you can do something big. Let’s be #firestarters. Let’s get to the business of creating change we want to live in. 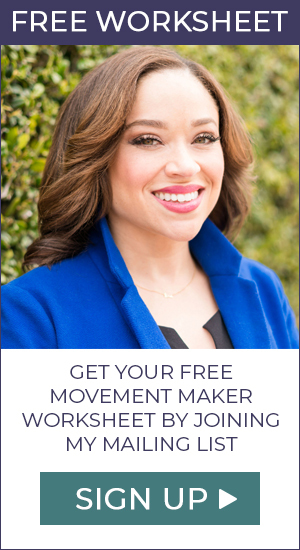 Let’s be #MovementMakers together. Help me shape my next content. Let me know what you’d like me to write about or tag me with articles that inspire you. You can find me on linkedin, twitter, facebook or instagram.